April 30, 2017 November 4, 2017 - by UsmanAnsari - 4 Comments. 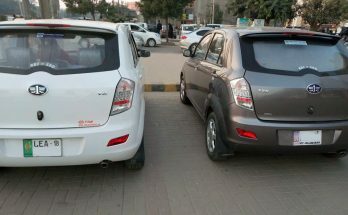 In Pakistan, particularly after the early 90s, choosing something other than the Big3 (Suzuki, Toyota and Honda) has always been a tough ask for car buyers. Partly because of the vehicle imports that were tightened to support the local industry, which unfortunately, is yet to come out of its infancy in more than 25 years. The other reason is the fact that different automobile manufacturers stepped in, sold a few units and packed up leaving a bad impression on the brand. This made people reluctant to for other brands and kept buying whatever that was offered by the Big3. 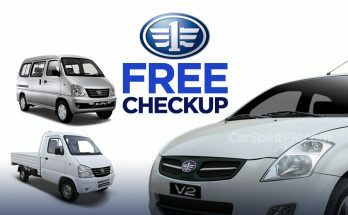 Brands such as Kia, Hyundai, Proton, Mitsubishi, Nissan, Chery, Geely, Chevrolet and Adam all had their vehicles offered in different times but none survived for a longer period and eventually faded out. 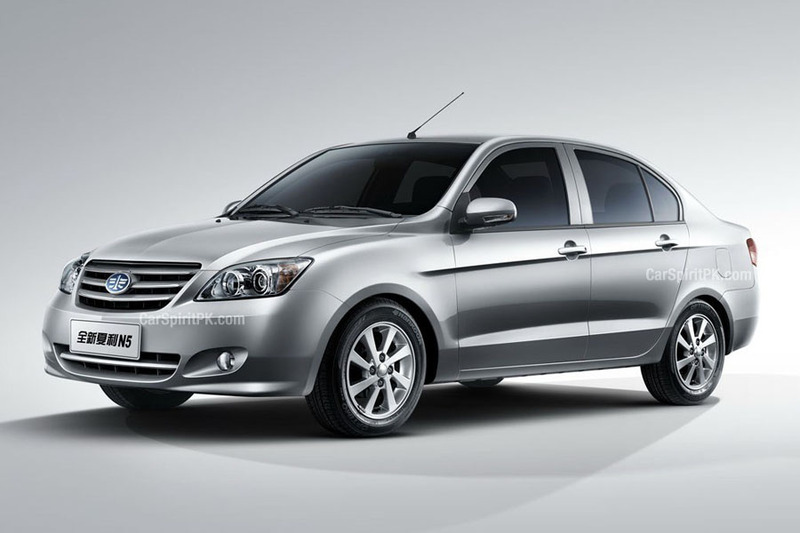 In current scenario FAW is the only player other than the Big3 to offer passenger car in the market. Al-Haj FAW has injected more than 600 million into their plant for a new paint shop, extended warehouse facilities, modern assembly line and the state-of-the-art ED-coating facility. The company started its operation in Pakistan with 7 acres land and is now having an operating land of 27 acres. This does show the commitment of the company & is definitely not among those who come & leave. 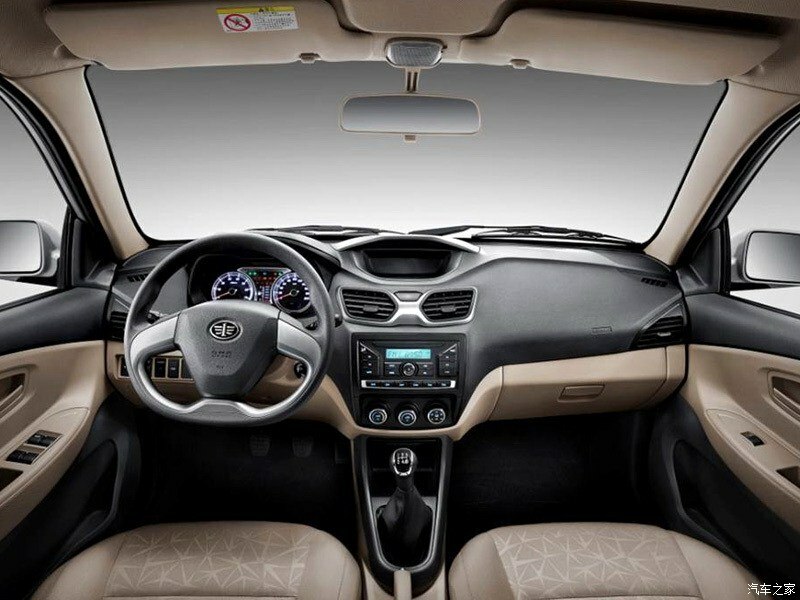 Although the company does well in selling commercial vehicles in Pakistan, its lone warrior in the passenger car segment is the 1300cc V2 hatchback. Furthermore the V2 is available in only 1 trim, with 1 engine and 1 transmission option. 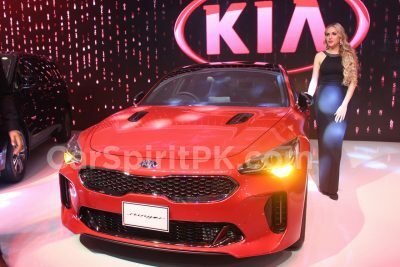 Last year Hilal Khan Afridi, the CEO of Al-Haj FAW while talking to Business Recorders indicated the launch of a 1000cc V2 in Pakistan. 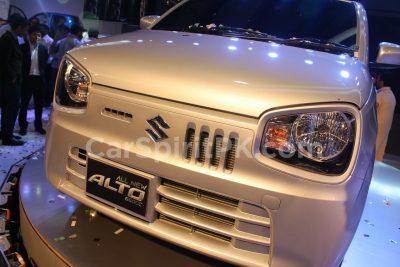 It has a big engine: 1.3L but the car is small in size (same as Swift or Vitz but bigger than WagonR and Cultus) and competes with multiple products from Suzuki. 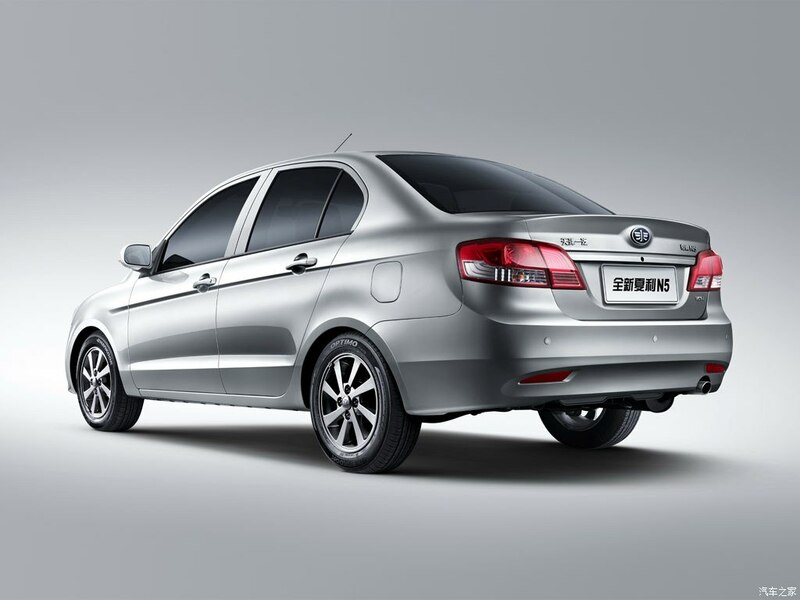 Currently we are selling it in 1.3L engine but we plan to launch 1000 cc locally, so we will have two variants. 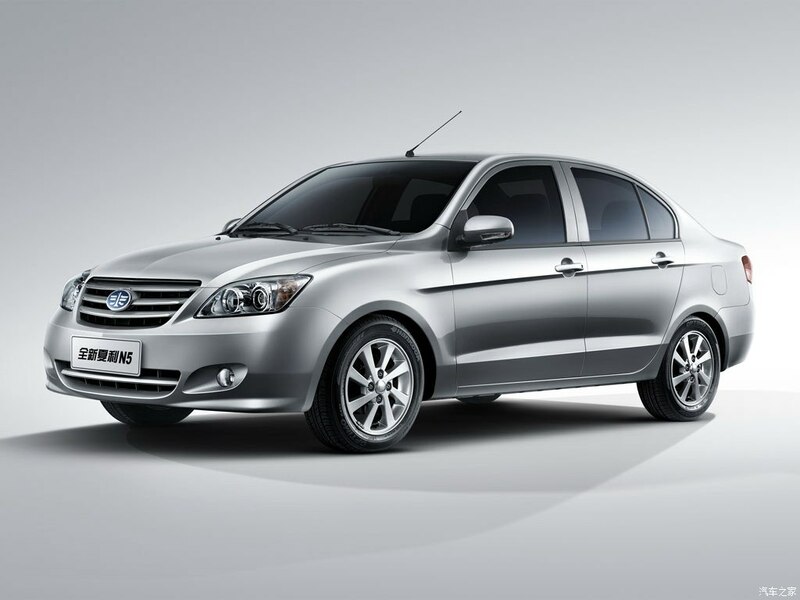 However according to recent reports FAW has completely ditched the idea of launching the 1000cc variant, but the company will start assembling the 1300cc V2 locally which is currently being imported from China as CBU. Although technically the V2 is designed for a 1300cc engine as it offers the same engine everywhere else, a 1000cc version may have eased the buyers in taxation and on-road price. Furthermore the thing V2 badly misses is the available of engine/ transmission/ and trim options. 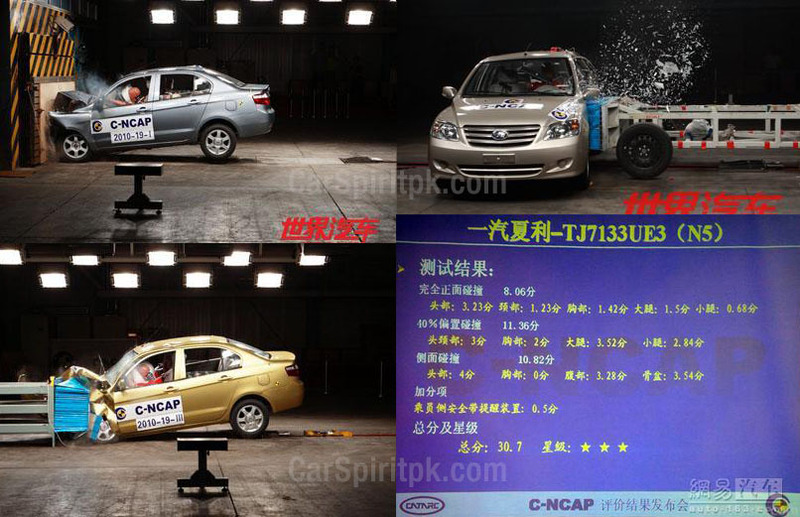 Competing in market with a single passenger car, that too in a single engine and transmission against the rivals which are available in multiple trims is surely a tough ask and definitely won’t bring fortunes for Al-Haj FAW. Al-Haj has also being showing us the 1.6 liter Besturn B30 sedan at various auto shows since 2016 but that won’t be a cheaper car at all whenever it make its way here. 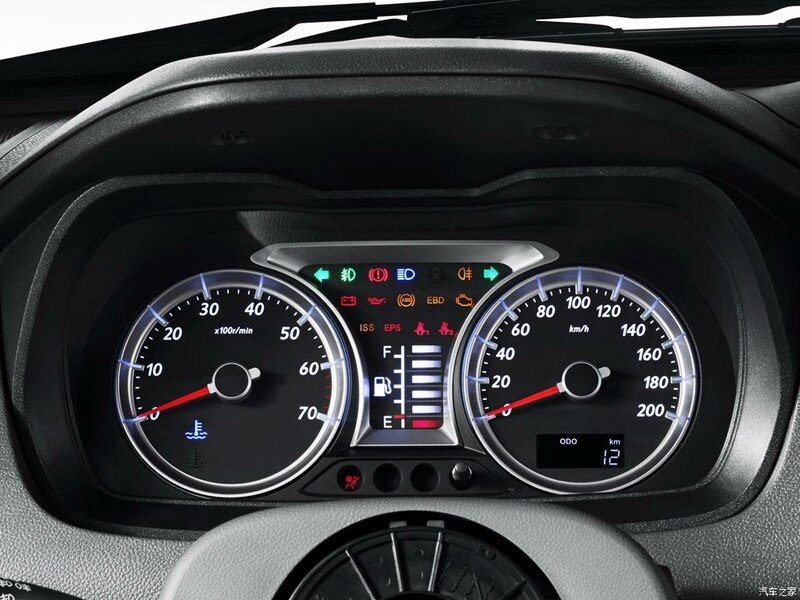 FAW being an established player in the market with an operating experience of nearly a decade in Pakistan should focus to tap the low-end segment of the market targeting the budget buyers, the segment which is long dominated by Pak Suzuki with their rather obsolete offerings. 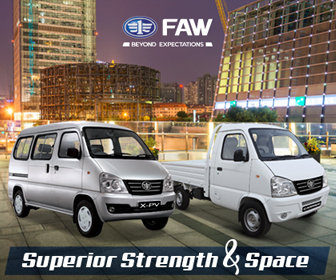 Though FAW has an amazing portfolio of cars, thanks to the advantage of their ventures with leading global players including Volkswagen, Toyota and Mazda, but so far apart from the V2 and the not-so-popular Sirius MPV the better ones are yet to reach our soil. 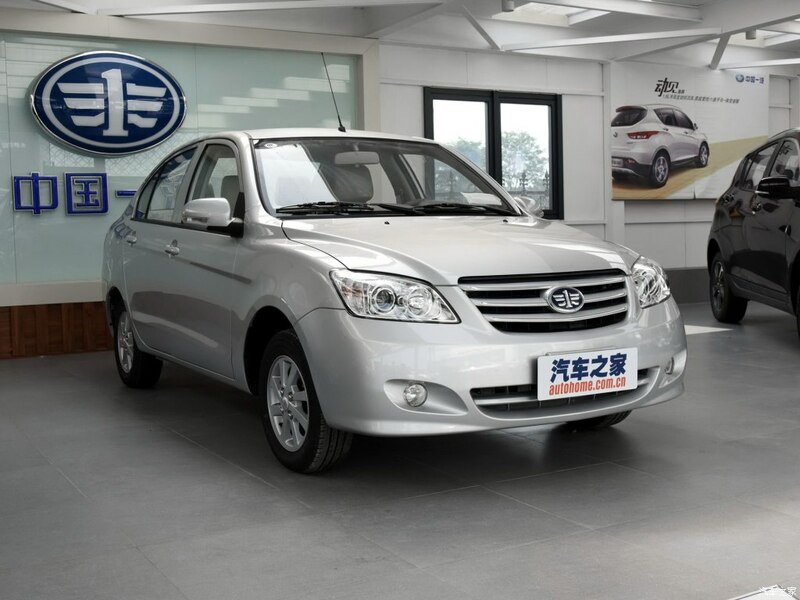 One of the better things FAW has ever produced is the Xiali N5 sedan, which is available in 1.0 and 1.3 liter engines targeted towards the first time car buyers. 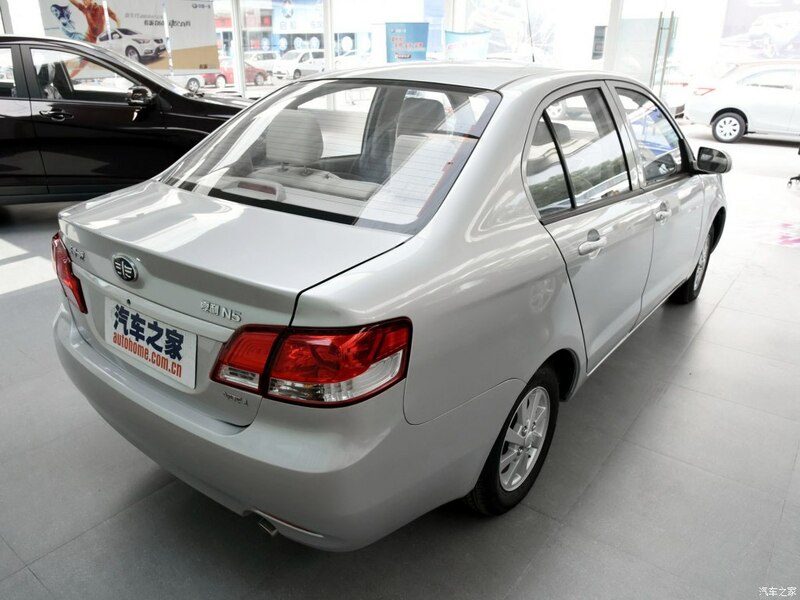 It is an extremely affordable small entry level sedan and remained one of the most popular vehicles in China having topped the sales chart more than once. 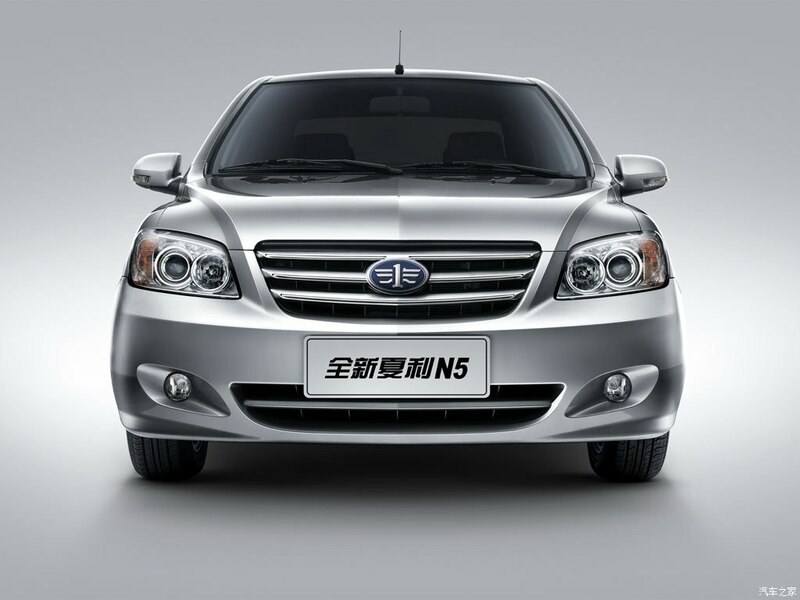 Not only that the N5 is popular in China but it does reasonably well in export markets. 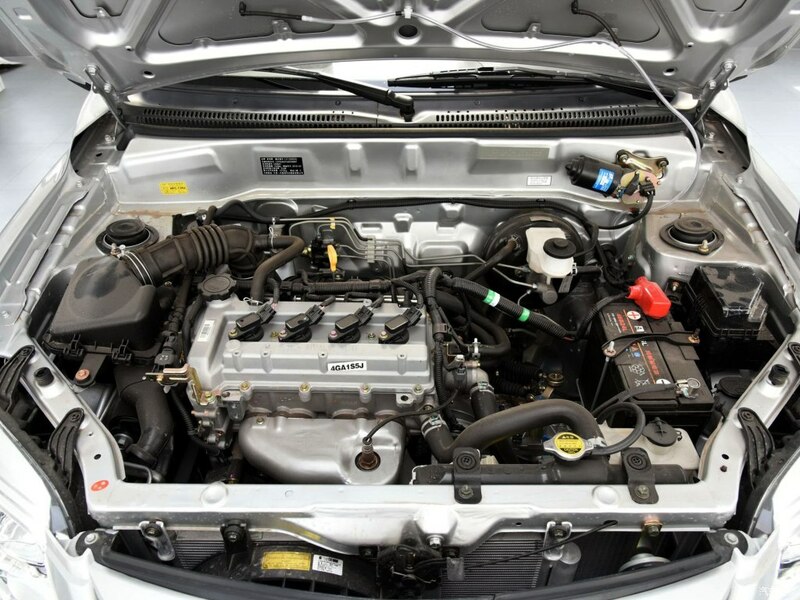 The 1.0 liter engine is CA3GA2+ which is a 12 valve 3 cylinder fuel injected unit. 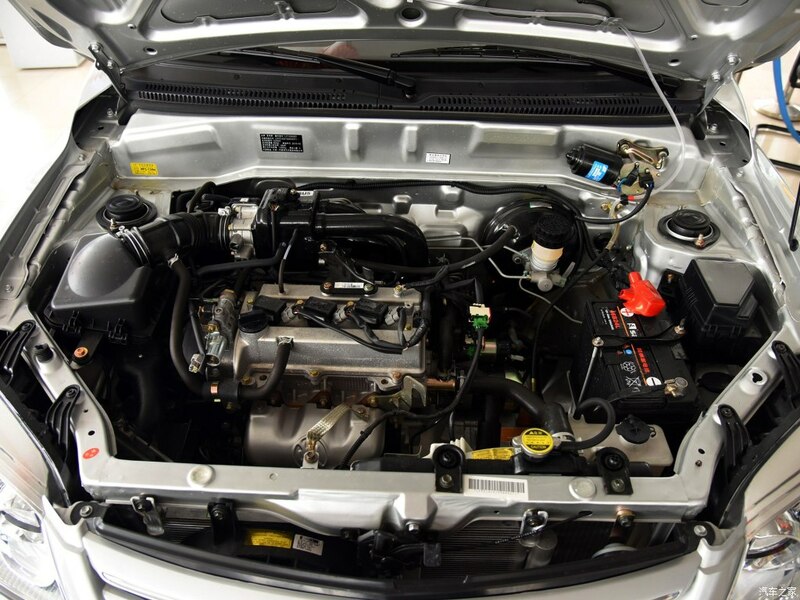 The 1.3 liter engine is CA4GA1 which is the same found in FAW V2. The N5 is considered extremely light weight for its class (1.3L 915kg, 1.0L 905kg) and does about 17.2 km in a liter. Both the engines are Euro IV emission compliant. 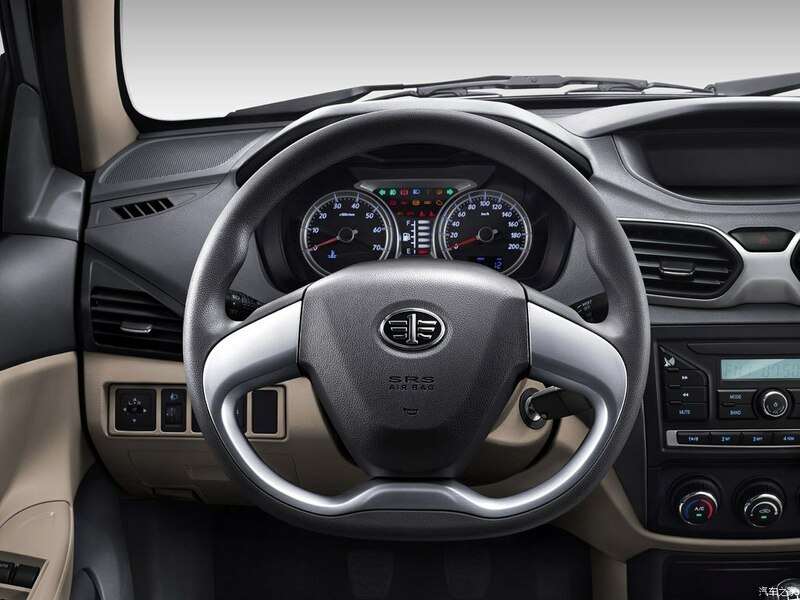 The N5 also has a 3-star CNCAP crash test rating and offers features including Airbags, ABS+EBD, Electronic throttle, Electric Power Steering, Power Windows, Power Outside Mirrors, Central Locking , Keyless Entry, Anti-glare Rearview Mirrors etc. 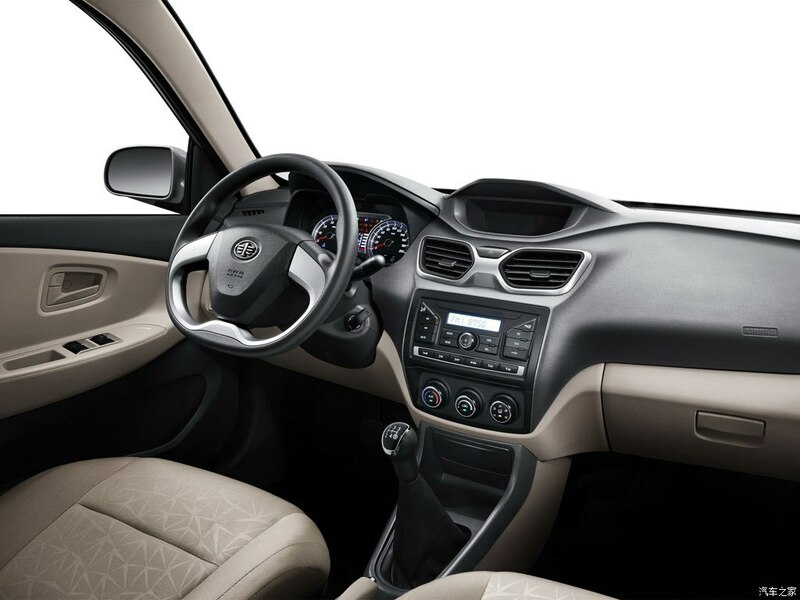 (Features vary as per trim levels). 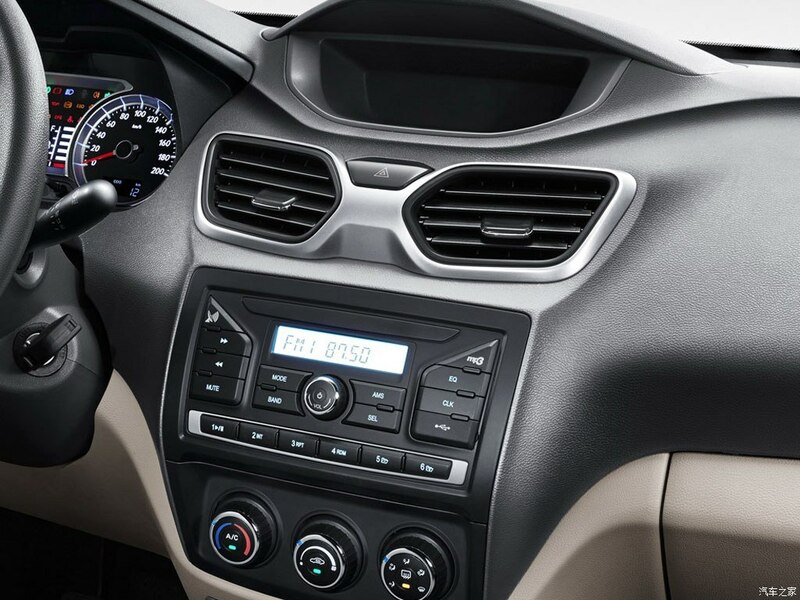 However on the downside there is no automatic transmission available with the N5, as it comes with only a 5 speed manual transmission. 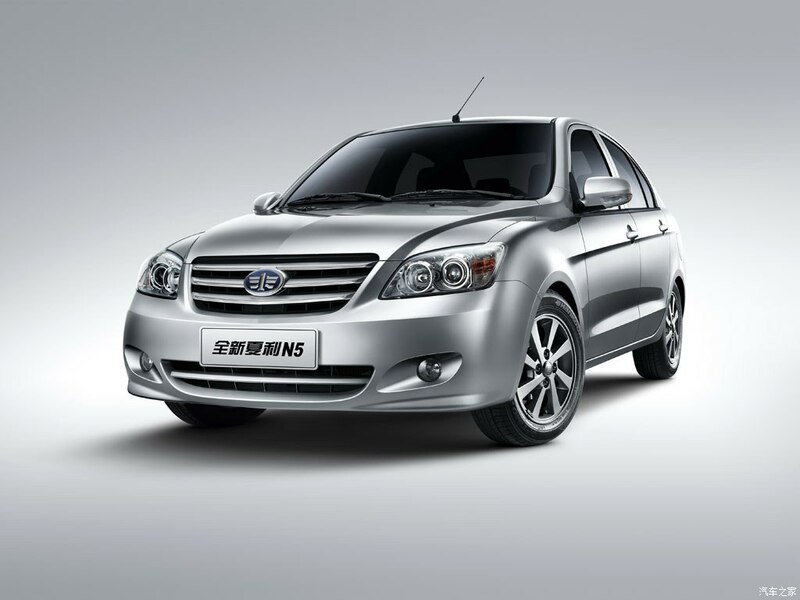 Price of the Xiali N5 1.0L in China starts from just 36,900 yuan (PKR 5.54 lac) whereas the 1.3L version goes up to 48,900 yuan (PKR 7.35 lac). 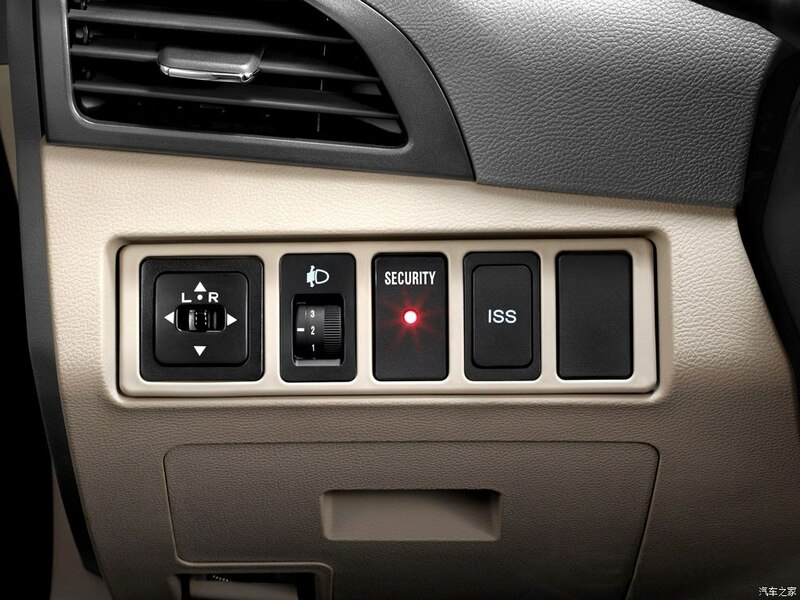 Al-Haj FAW needs to expand their product portfolio in passenger car segment. 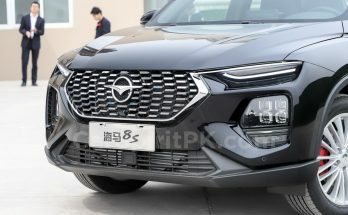 Though the local assembled V2 is on its way, the company badly needs to offer more in other segments (sedan, crossovers etc) before the true competition arrives, rather than relying on their lone warrior V2. Article is very nicely written but I don’t think their is cheap budget friendly car ever be available for consumer between 6 to 8 lacs. Although we have heard for budget friendly car from Renault Nissan . any word on that ?? Faw people are nuts. they should have bring 1000cc v2 by now and this n5 is so good but they dont launch it in Pakistan. why? why Faw?